How do I find the perfect location for my creative wedding photos? This question is asked of me all the time – and it’s a great one! 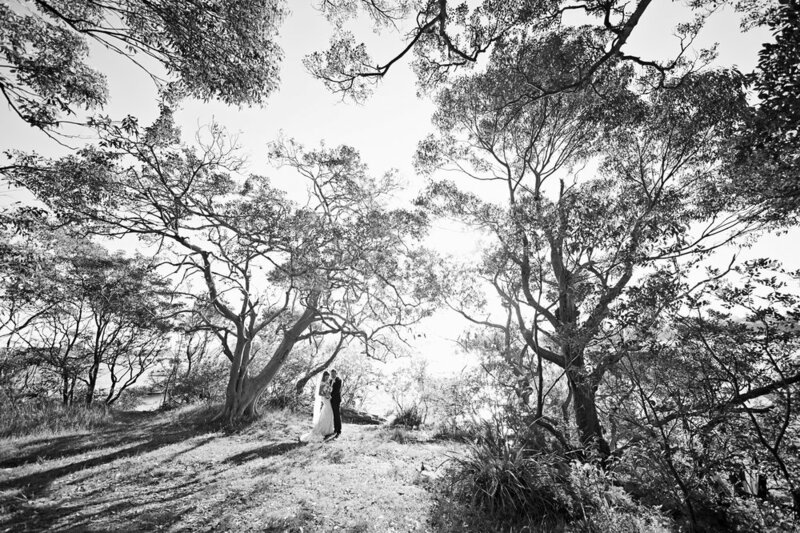 Are you looking for 5 Tips to Choosing your Creative Wedding Locations Sydney? The most interesting point about this topic, is that most commonly, I’m asked by couples who live in Sydney city. SYDNEY- one of the most beautiful locations in the world, with backdrops like The Harbour Bride, The Opera House, Bondi Beach and various beautiful headlands within a few kilometers of homes, churches and reception halls. Yet, for many couples, the typically ‘scenic’ locations are not what they are looking for. And rightly so! It’s the one day of your life that you are going to have a professional, inspired photographer, running around after you all day, taking your photo, every where you go. Of all days it’s THE ONE to be in front of that unique backdrop, to do something different, and to allow your photographer to be creative, to pick up what you put down to make your imagery amazing! Ok- the first one is more practical than creative, so let’s get this one out of the way first. Generally in your day, you will have at least 3 locations that you will be moving between; Your preparation location, Your ceremony location, and your Reception location. No doubt, by the time you have booked your photographer, you have chosen one of the latter spots already. You may have a regular church that you attend and know is where you will be married. Or you have walked arm in arm with your fiancé, past that beautiful cottage restaurant with the fairy lights in the front garden and whispered the words…one day when we get married, I’d like this to be the place’. You could know all three locations for your wedding day, and yet be stuck on your creative photography location. Never fear, we can always help you find somewhere great, but you need to remember that in order to make sure your day runs smoothly, your creative photos, will need to be within the vicinity of your other locations. The last thing you need is to be battling traffic, trying to get across town as the flowers are drooping, make-up is running and sun is setting! Nightmare! Keep your locations as close together as you can. You have experienced so many moments and memories together, all of which are going to be set in stone when you say the words ‘I do’ on your wedding day. So why not take a walk down memory lane and think about some of the locations you have enjoyed together. 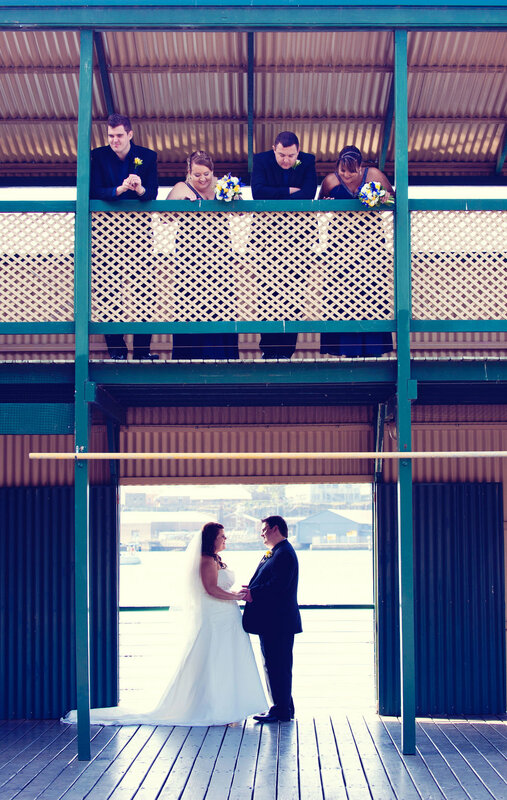 Could one be a location for your creative wedding imagery? For example, You might have had a phenomenal date night at a particular restaurant one night. Why not give them a call and ask if they mind you getting a few photos there on your wedding day? Do you love the location of a café that you frequent a lot together? There is no harm in asking your local if they mind you having some photos taken at their venue. In fact, many owners would LOVE the idea of it, if it means that they can have a couple of images for their walls or social media (Jazzy Photography is very happy to arrange this). If you are looking for something a little less ‘every day’, then perhaps you know of a particular beach or park where you have shared a few stolen kisses together, A ferris wheel that inspired him to pop the question, or a particular spot that you remember standing in when you realised that she was the one. Wherever the location, let it be somewhere personal, and somewhere that tells your story. The more open you are to the possibilities of photo locations, the more creative and interesting you imagery will be. Let’s just say that your fiancé and yourself have a particular talent or hobby in common, like swimming or horse riding – who’s to say that you can’t get your creative photos with a backdrop that actually represents you, by incorporating these ideas? Now I’m not saying to actually ride a horse or jump in the swimming pool-‘trash the dress’ style, but consider one of these locations for your backdrop. Think outside the square when it comes to your wedding photos this is what gives them that WOW factor! Consider the theme you are having for your wedding. 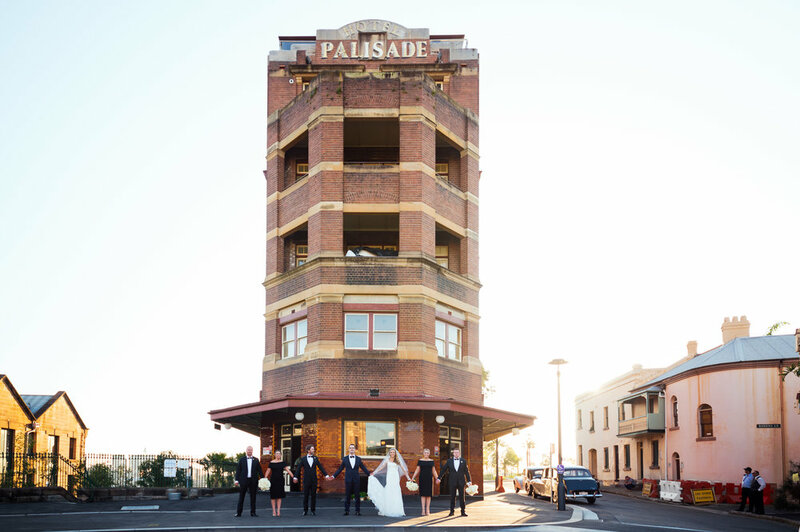 If you have chosen a ‘vintage’ styled wedding, having your creative imagery in the city around minimalist designed buildings will confuse your story. Your locations should match your style so that your photographic thread is strong, tying in your identity, choice of dress and reception details without compromising any of the above. 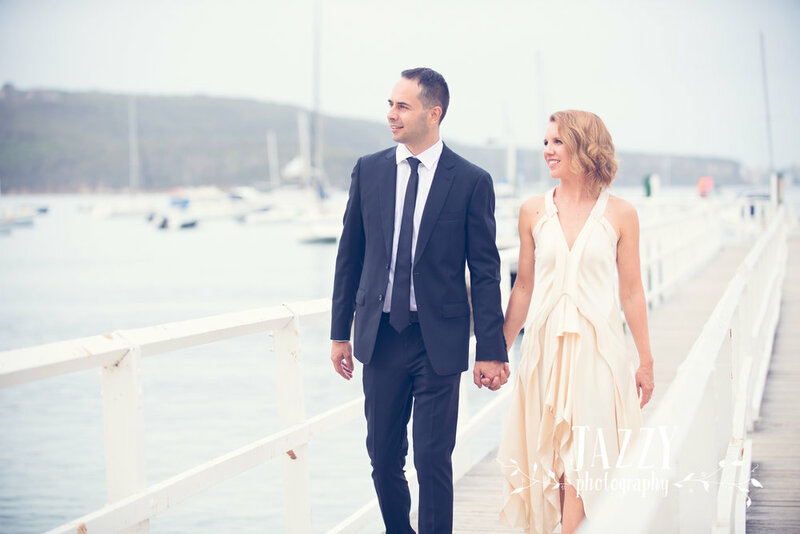 At Jazzy Photography, we care to know about you, your relationship, the things you have in common and what you care most about when it comes to your photos. On the day, make sure that you focus on the most important thing of all – each other. 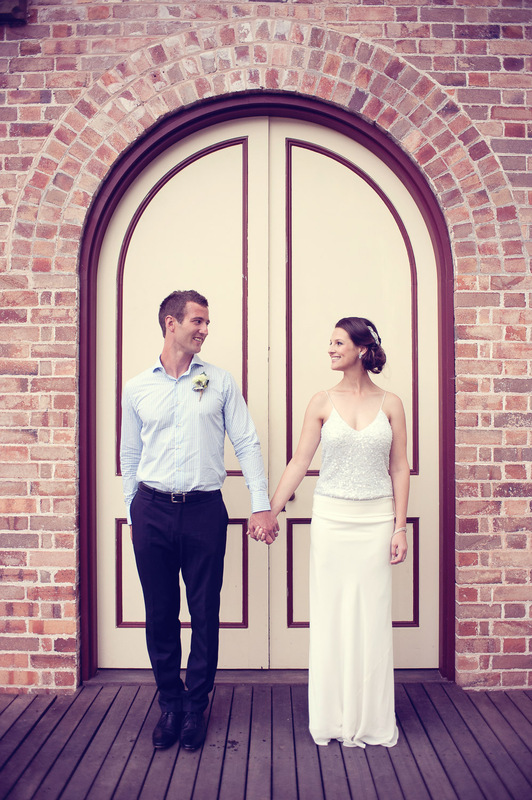 Trust that your professional photographer will capture your day and tell your story beautifully and creatively. Be in the moment, let go. Enjoy. Planning your creative wedding photos at ‘different’ ‘unique’ locations, that mean something to you, makes your day not only MORE memorable and special for you as a couple, but also allows your photographer to be extra creative with their imagery, producing artworks to which you connect and are relevant. The more you creatively plan your day and allow your photographer to capture what they see with their well-trained eye, the more incredible your imagery will be. How did you find your ideal wedding location? Leave a comment below!